Now normally I would do a review / post on a book, but this one thought would just share quickly, I brought this book for my father for Christmas as he loves the comparethemarket.com adverts, though someone else had brought him the book aswell, so he gave to to me for my daughter to read, I read it and is absolutely a great book. 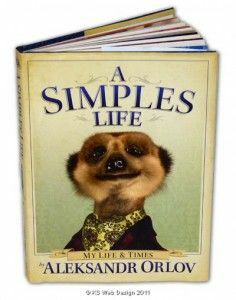 For someone that doesn’t know and there cant be many Aleksandr Orlov is the star of the compare the market adverts, trying to stop people visiting comparethemeerkats.com, if you haven’t gone to the compare the meerkats website I would recommend you visit there are so many funny things on there as well as the commercial. 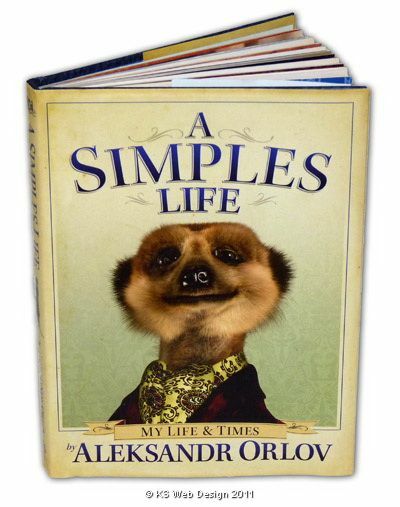 The book itself is wrote like a autobiography of Aleksandr Orlov and the Orlav family, from there early days and how they made a fortune from comparing meerkats, there are loads of great pictures in the book a lot stills from the commercials charting the rise of the Orlov family and Aleksandr sidekick and servant Sergei, you will find yourself reading this book in your head with the mannerisms and voice of Aleksandr, the book isn’t that long but well worth the £9.99 RRP. So If you love the commercial I would Recommend you get this book as its a great read, I have now read it twice so that’s why just thought I would post about it. 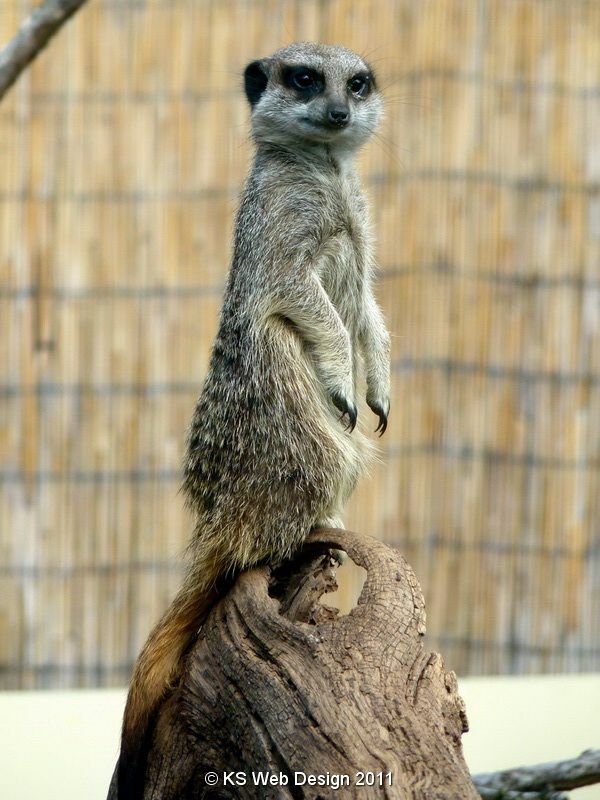 Here are some pictue I have taken of Meerkats, these were taken at Drayton Manor Theme Park & Birmingham Nature Centre. hope you enjoy the photo’s.